The replica of Edenton’s 1700’s waterfront wharfs, reminds us of the nearly forgotten story about Edenton’s early trading importance. 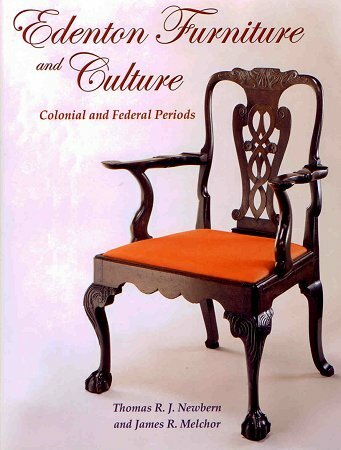 Why it was the Colonial Capitol of North Carolina and became home to leaders important in the formation of our nation; among them signers of the Declaration of Independence, the Constitution, and the youngest member of President George Washington’s Supreme Court. 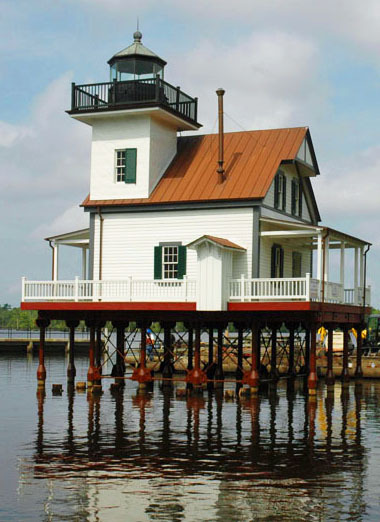 The Colonial Wharf tells of an exciting time in Edenton’s coastal trade and the importance its path to the sea (the Interstate highway of those days) had in our nation’s history. Seeing the beautiful Elizabeth II, a recreation birthed at Manteo, heading toward Edenton brings images of Edenton’s Colonial seafaring past. Few traces are here to remind us just how important that period of ocean trading was to Edenton’s and the nation’s exciting beginnings. Papers found in Edenton’s historic Cupola House and other old documents make reference to over 350 such ships arriving annually in Edenton Bay. Ships coming and going to and from Charleston, Boston, Philadelphia, Bahamas, Martinique, England, France, Denmark and other distant places. They arrived bringing fancy dresses, high hats, cannons & munitions, tea, foods, tools, books and documents, British dinnerware, cooking pots and treasures seldom enjoyed on this shore. 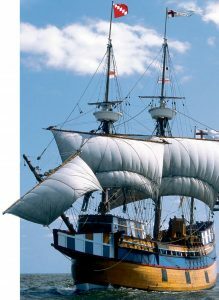 These same ships left with their cargo holds full of tobacco, cotton, livestock, lumber, rope and goods grown or made in this colonial Carolina Colony. 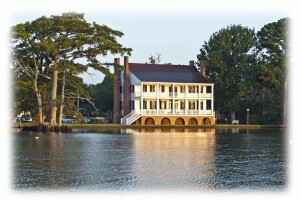 Edenton then boasted the longest rope winder building in the colonies. Many ships replenished their lines and left in better shape than arriving. 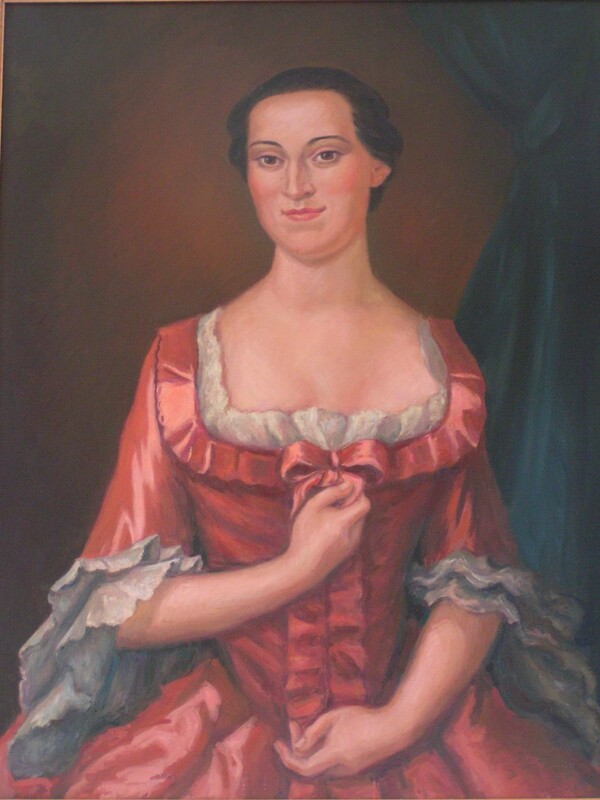 Edenton’s Joseph Hewes, signer of the Declaration of Independence owned a fleet of ships in Edenton that plied the waters of our coast in trade. Hewes became the first Chairman of the Naval Committee and, as such is known as the father of the U.S. Navy. Hewes gave his entire fleet of ships to support our young naval force in the war for Independence. One of his recruits to captain one of his ships was John Paul Jones. Ships often stopped on the out bound for a taste from the Cypress-Islanded “Dram Tree Bottle’’, (like the cluster trees to the left). They lifted a toast to the success of their voyage and deposited a fresh supply of rum for the next ship heading to sea. A huge hurricane in that period closed most inlets and stopped the incoming trade and easy access to our shores. Before the storm it welcomed Ben Franklin’s cannons, purchased in France, after evading General Charles Cornwallis during the War of Independence. Several original cannons of that purchase are now mounted along East Water Street, just below Joseph Hewes Monument and the 1767 Courthouse. North Carolina Governor Charles Eden, at the Capitol at Edenton, pardoned the notorious Pirate Blackbeard, Edward Teach, for piracy in June of 1718. 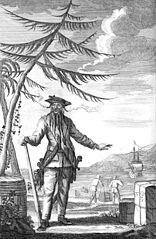 But, Blackbeard returned to piracy and was killed later that year near Ocracoke Island in a battle underwritten and authorized by Virginia Governor Spotswood, although he had no authority to do so in North Carolina. All the more important reasons to make sure Edenton’s Colonial period of shipping and trade are remembered. Our Town experienced the waves of hurricanes, pirates and sea battles while welcoming people from all over the world. That is how our forefathers arrived and is a major indicator of this period’s value to Edenton’s heritage and living history. • Colonial map of the Albemarle Sound showing locations of several Atlantic inlets. ROANOKE ISLAND — For the English settlers of the Lost Colony, Roanoke Inlet was irresistible. Yet in the decades after the colonists disappeared, there never was a significant permanent population on Roanoke Island, because the island was not the prize … it was the inlet. 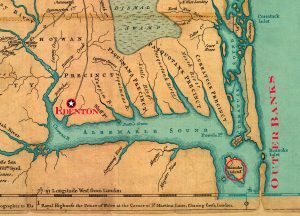 Located 50 miles east of Edenton, Roanoke Inlet provided the best and fastest route to the Inner Banks and it was an important part of the economy of Colonial North Carolina. Although never as large or important a port as Norfolk, Virginia, or Wilmington, enough cargo passed through the inlet en route to Edenton that it was designated the Port of Roanoke. In 1709, a mapmaker noted, “Ronoak Inlet has Ten Foot Water, the Course over the Bar is almost W.(west) which leads you thro’ the best of the Channel.” Ten feet of water would have been a comfortable depth for many, if not most, 18th century ships. The inlet would eventually close. Without human intervention, about 40 inlets along the Outer Banks have silted over, closed and become part of the barrier islands. In the case of Roanoke Inlet, it took a while for that to happen — sometime around 1800. 5. A Very Mutinous People: The Struggle for North Carolina, 1660-1713, by Noeleen McIlvenna, 2009, delves into the characteristics of the early settlers who migrated into North Carolina from Europe or other parts of what became the United States.